We are the result of commitment and expertise. Thirty years as an Autodesk reseller. We know these solutions inside and out. We are committed to making you successful with your Autodesk solutions. 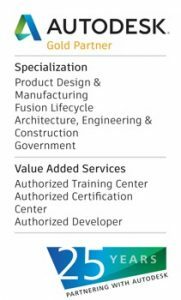 Our commitment to provide the highest levels of technical expertise with Autodesk solutions, and to constantly maintain deep, industry-specific knowledge of your business and the challenges you face. Synergis understand the integral role we play in your success, and that if you aren’t successful, neither are we. 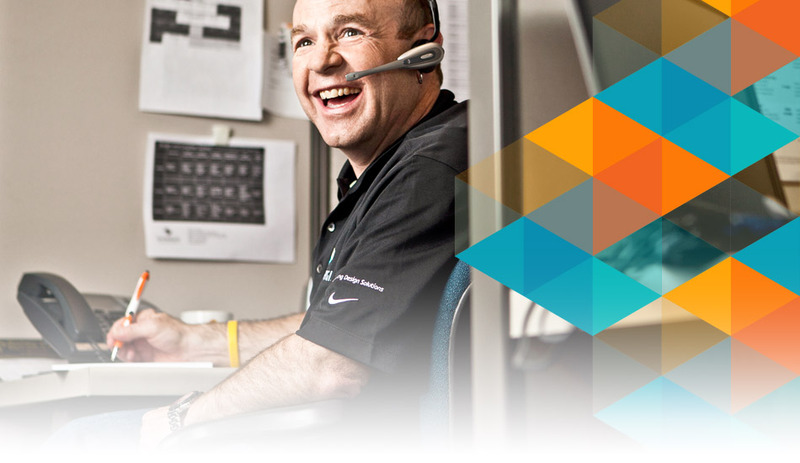 Our team’s real world experience and expertise let us deliver the powerful solutions you need to be productive and maximize the investment you made in your Autodesk solutions.